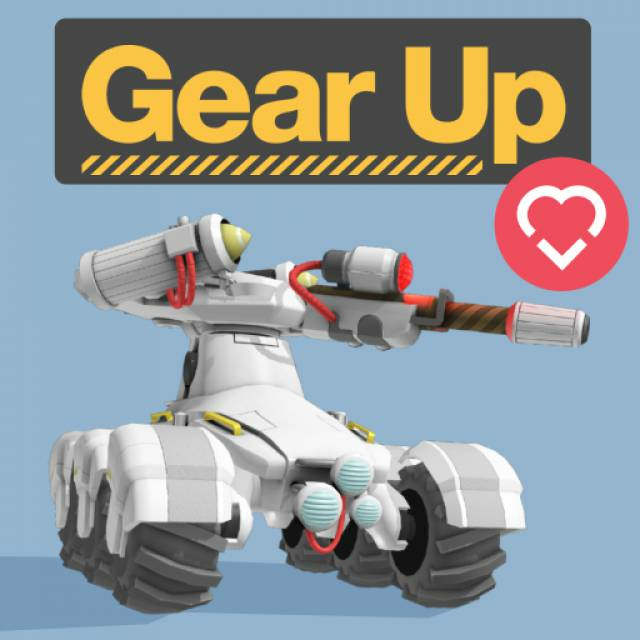 Gear Up is an online multiplayer vehicle shooter in development by Doctor Entertainment for PC, Mac and Linux. 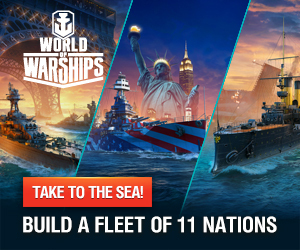 Players customize their vehicle with hulls, propulsions, support, turrets, weapons and decorations, earning more parts through battling other tanks online. Deathmatch, Team Deathmatch and Conquest constitute the three online game modes available.